Home > Categories > Residential Services > Plumbing > A Good Plumber, Inc. When you need A Good Plumber, Call us! A Good Plumber, Inc. has been serving the greater Wichita area since 1998, providing routine maintenance and emergency repairs for all types of home and business plumbing issues. 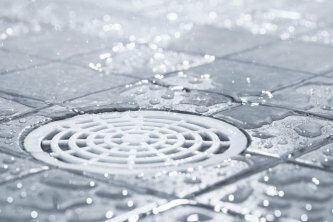 You can trust our experienced staff to quickly and efficiently take care of everything from drain cleaning, and septic tank service, to repairing burst pipes. Plumbing is not a task for the do-it-yourselfer, so leave it to the experts at A Good Plumber.